Will Pucovski needs to play in Canberra if pre-Ashes opportunities are to arise. 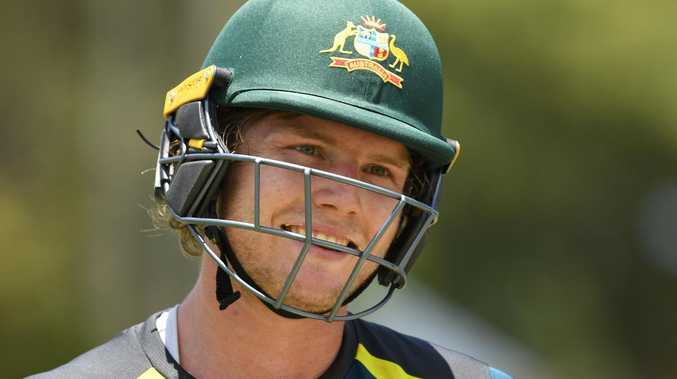 Aussie selectors are under pressure to drop a batsman and blood Will Pucovski for the second Test in Canberra, should they want to accept a golden ticket to have their gun youngster cherry ripe for the Ashes. Pucovski will be ineligible to play county cricket in England this winter unless he plays a Test match. Enacting that loophole could well be in selectors' interests, given it's understood there are up to six English counties with a vacancy for an international batsman in the unique UK conditions Australian teams haven't mastered since the turn of the century. However, for Australia to reverse in Canberra next week their stunning decision not to play Pucovski in Brisbane - when he was at one point almost certain to debut - it would mean ruthlessly dropping another Ashes batting hopeful just one match into a series. Joe Burns fell victim to a sparkling delivery from Suranga Lakmal and stunning slips catch from Kusal Mendis to depart under the Brisbane lights for 15. Usman Khawaja also chopped on for just 11 to continue his lean summer. 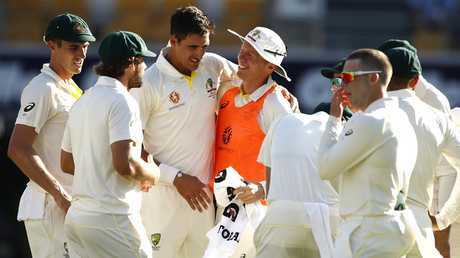 In the unique environment gripping Australia in the lead-up to the Ashes, every batsman could be under pressure to perform, despite the fact the bowlers and opener Marcus Harris had set the side up well at the Gabba. England great Michael Vaughan expressed his utter disbelief that Australia wouldn't have taken a golden opportunity to thrust Pucovski into Test cricket. 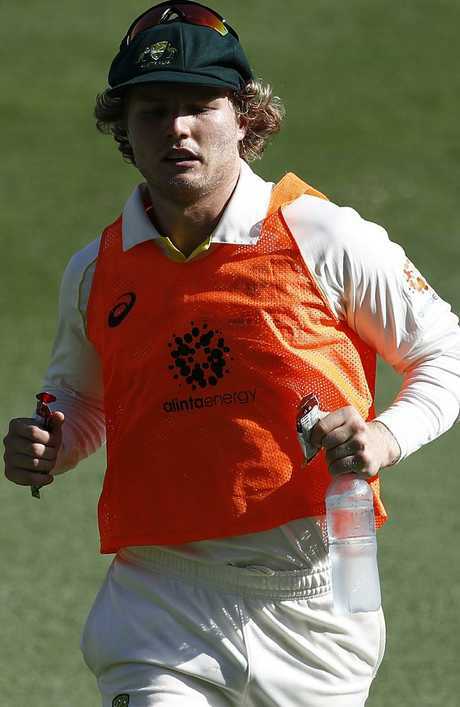 A move which - if made for the second and final Test in Canberra - could bring the extra bonus of sharpening the 20-year-old prodigy's form and preparation in the county system on the eve of the massive Ashes tour. "I'm absolutely amazed the Aussies haven't gone for the young kid. I really feel Australia have missed a massive opportunity giving him two Test matches against Sri Lanka where you would feel it's the best time to start your Test match career." Cricket Australia has meanwhile defended its decision to name the Brisbane Test squad so far out from the match. The decision to omit Pucovski and Peter Siddle, when they both originally appeared near assured selections, in favour of late additions to the squad Kurtis Patterson and Jhye Richardson, opened up a debate over why the original squad had to be announced 10 days' out from the camp assembling in Brisbane. Will Pucovski is on 12th man duties at the Gabba. "The Test squad was named 10 days prior to assembly in Brisbane. We do require a certain amount of time for operational and logistics planning, including flight bookings and personalised uniforms, when naming a squad," said a spokesman. "We also allow ample time to notify state or BBL clubs so they can make arrangements if necessary." Veteran fast bowler Siddle has become the latest player to discover that reserve bowler isn't exactly an advantageous role. Siddle was 12th man for every Test against India and was one of four bowlers picked in the squad to face Sri Lanka before Josh Hazlewood was omitted due to injury and Richardson was added, yet missed out to a player more in form. Richardson himself knows what a double-edged sword back-up bowler can be. He toured South Africa last year only to sit on the sidelines and then be overlooked when Australia toured the UAE in October. Peter Siddle got on the field to congratulate Mitch Starc on his 200th Test wicket.. 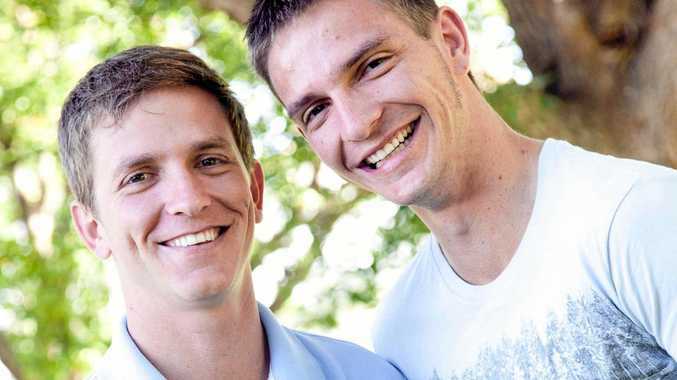 The reserve bowlers from that series against Pakistan, Brendan Doggett and Michael Neser suffered the same fate when they were brushed for the start of the home summer when Siddle and Chris Tremain were instilled as the back-up bowlers to face India. After just one Test of carrying drinks, Tremain was dropped off the list. Previously Jackson Bird travelled as a 12th man for Australia for the best part of two years only to struggle on a perilously flat deck at the MCG last summer and never be seen again. It's a near impossible conundrum for selectors to get around.